Up for sale is a beautiful 1.76 acre lot that has Little Ferguson Creek running across the back perimeter. The lot is about 1.1 of open area and the rest is wooded. This is country living at its best because you are still within a short driving distance to everything. Its 14 miles to downtown Spartanburg. 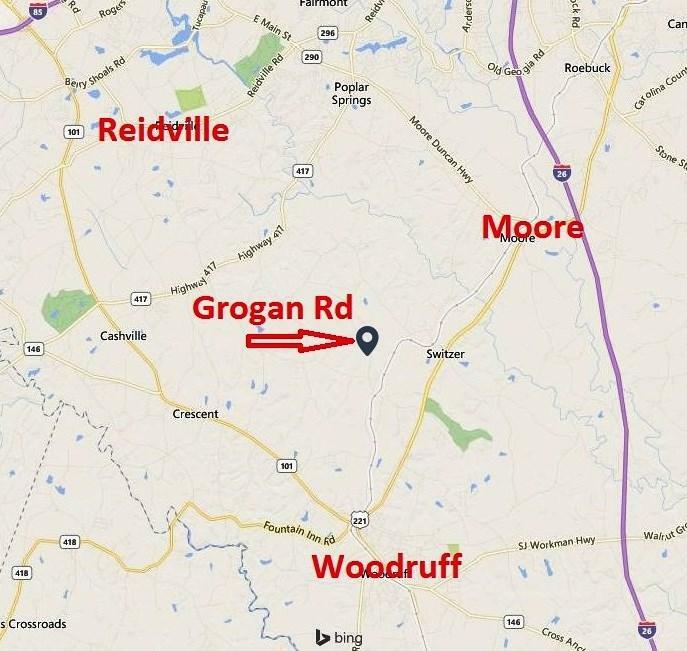 14 miles to the BMW plant, 17 miles to GSP International Airport, 30 miles to Downtown Greenville and just 40 short miles to the popular Tryon International Equestrian Center. Downtown Woodruff that has several restaurants and grocery stores is a quick 3.5 miles away. There is an additional 2.81 acre lot right beside this one and more adjoining acreage available for a total of 262 acres..... 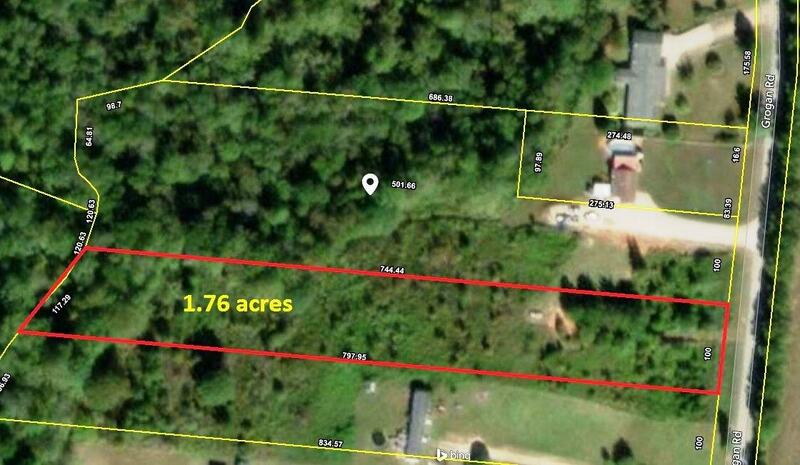 Owner would consider subdividing his 103 (nearly ALL pasture) acre tract into 5-20 acre lots.